ISLAMABAD: The National Accountability Bureau (NAB) has approved initiation of another couple of inquiries against Sharif family members for alleged suspicious banking transactions and accumulation of assets beyond known sources of income in two different cases. 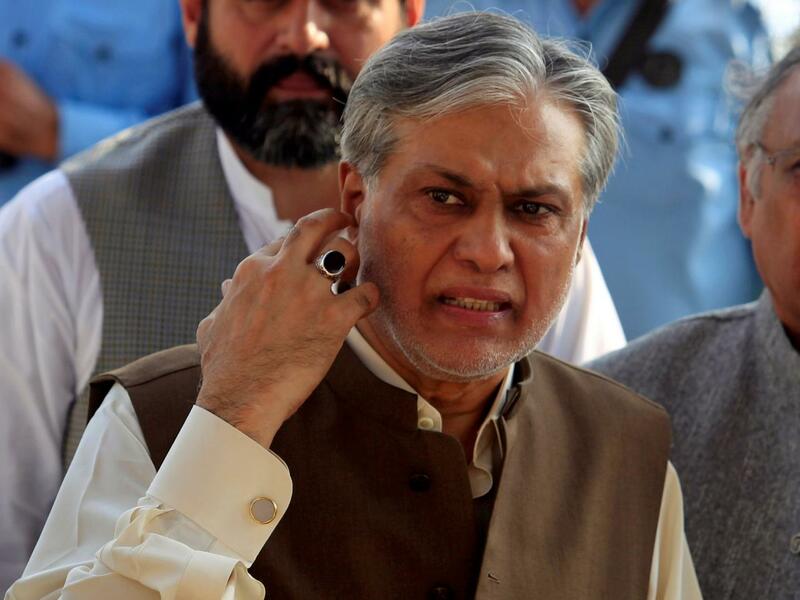 The anti-graft watchdog’s executive board which met on Monday also ratified the bureau’s previous decision of filing supplementary references – currently pending with an accountability court – against Sharif family members and senator-elect Ishaq Dar. Two fresh inquiries against the Sharif family have been ordered upon receipt of complaints from the State Bank of Pakistan in cases related to the Chaudhry Sugar Mill. 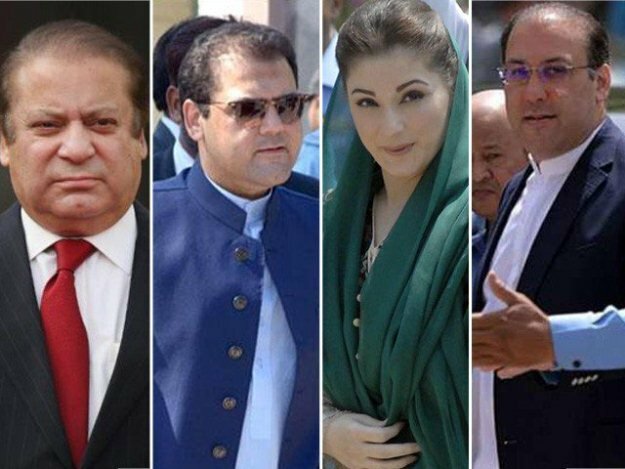 The accused named in these inquiries are ousted prime minister Nawaz Sharif, Punjab Chief Minister Shehbaz Sharif, Maryam Nawaz, Hamza Shehbaz, Kulsoom Nawaz, Fazl Dad Abbas, Masroor Anwar and others. A separate inquiry has been initiated against Ishaq Dar, federal minister Anusha Rehman, former Pakistan Telecommunication Authority (PTA) chairman Dr Ismail Shah and others in a case related to award of next generation mobile services contract to a firm. The executive board has also approved an inquiry against Khyber-Pakhtunkhwa officers who allegedly allowed illegal use of K-P helicopters to Pakistan Tehreek-e-Insaf (PTI) chief Imran Khan and caused losses to the national kitty. Another inquiry will be conducted against K-P CM Pervaiz Khattak, K-P Chief Secretary Khalid Pervaiz and others for leasing out 275 acre forest land of the Malam Jabba to the Siemens Group of Companies by abuse of authority and corruption. The illegal leasing caused heavy losses to the national exchequer. Moreover, three inquiries have been approved against accused who were named in Panama Papers and own offshore entities. The accused include Pakistan Peoples Party (PPP) Senator Usman Saifullah, Anwar Saifullah, Saleem Saifullah and other members of the Saifullah family (which collectively own 34 offshore companies), Zulfiqar Bukhari (who owns 15 offshore firms), Port Qasim Authority former managing director Abdus Sattar (who owns one offshore company), Bashir Dawood, Maryam Dawood and others. An inquiry has also been ordered into the misuse of authority and corruption against former Lahore Development Authority (LDA) director general of Ahad Cheema who is already in the custody of NAB. Collectively, the bureau’s executive board has approved some 17 inquiries and four investigations against over three dozen accused in different cases while the board also ratified an earlier decision of the NAB chairman filing supplementary references pertaining to the Flagship Investments, the Avenfield Properties, and the Hill Metal Establishment against Sharif family members and Ishaq Dar. The anti-graft watchdog also clarified that all inquiries and investigations are initiated on alleged charges of corruption and misuse of authority. 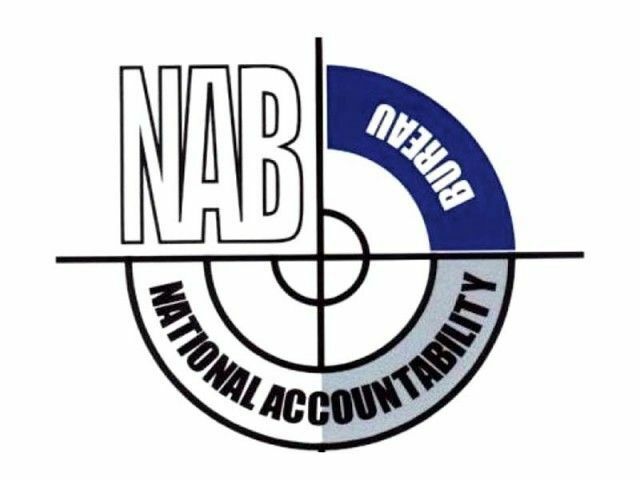 A NAB statement clarified that the bureau would provide a chance to all accused persons to clarify their position after initiating the inquiries and investigations against them as per law. Inquiries have also been authorised against officers of the Civil Aviation Authority, the National Testing Service, the management of private housing scheme Paragon City Private Limited, officials of the Sui Southern Gas Pipeline Company, the Pakistan Steel Mills, the Shell Pakistan Limited, the Messers Aerolube Private Limited chairman/director, former Quetta Development Authority director general Noor Ahmed Pirkani, former provincial food minister Balochistan Azhar Hussain, and officials of the Karachi Development Authority. Addressing bureau officials after the meeting, NAB Chairman Justice Javed Iqbal said corruption was a cancer that should be eliminated altogether. He directed the officers to take all inquiries and investigations to their logical conclusion within the mandated period of 10 months. “No laxity will be tolerated in this regard,” he added.